Larry Page and Sergey Bin founded Google while they were Ph.D. students at Stanford. The two started the search engine after they discovered a new way to determine a webpage’s relevance to the search, which they called PageRank. 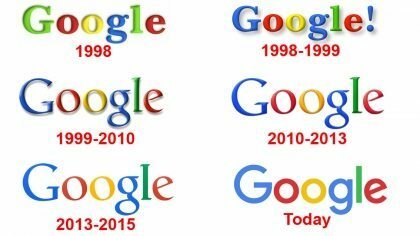 Google was first run under Stanford’s website before later being incorporated in 1998 and went public in 2004. Everywhere you look Google is exerting its dominance. One of the most incredible things about Google is the brainpower they are able to harness and continue to push the boundaries of technology. One aspect they’re exploring is robots as they have acquired numerous robotics companies integrated into their semi-secret research branch Google[x]. They are also exploring self-driving cars which currently are just used for mapping and such but in the future will be an option for those with health disabilities. Project Tango is another interesting idea as it focuses on 3D mapping and Tilt Brush allows you to paint in 3D via virtual reality. Google continues to push forwards in terms of innovation, and we can’t wait to see what they do next.